Chiaro's Pizza in Green Lane is a repeat champion of Montco's Best Pizza Tournament, taking the top spot again in 2017. 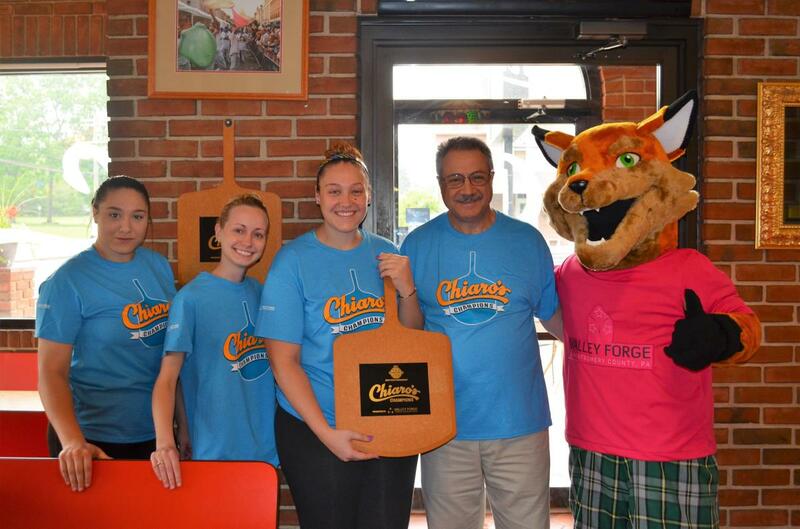 The Chiaro's have been serving their award-winning pies to Montgomery County for more than 40 years, earning a loyal following and growing to include four locations (the other three are in Pennsburg, Skippack and Sellersvile) throughout the region. 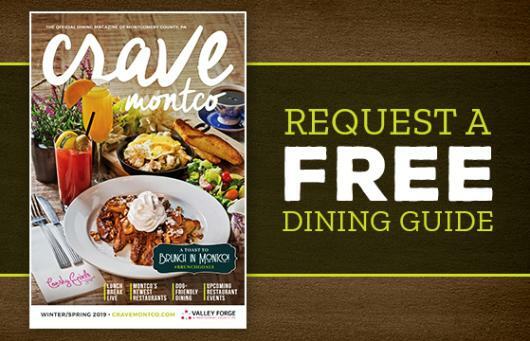 Angelo's has earned its accolades as one of the best pizzerias in King of Prussia, and all of Montgomery County. The restaurant uses oil-based dough instead of flour-based which gives the crust its signature flavor. 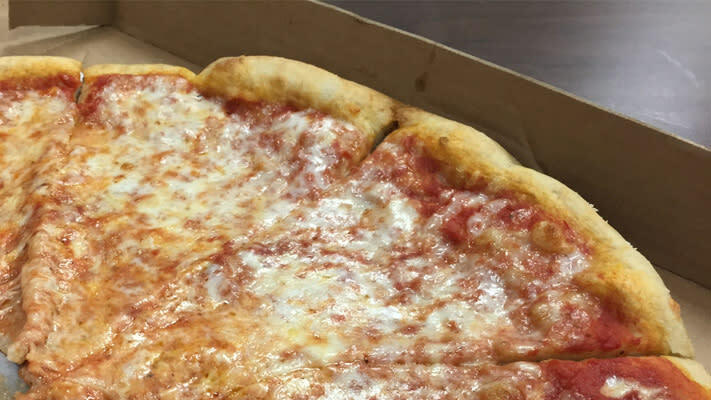 At the crossroads of Routes 363 and 73 in Worcester Township, Bravo Pizza has been creating a loyal following for their pizza for more than 20 years. Craving something different? Be sure to try their one-of-a-kind baked potato pizza. Bacco Italian Restaurant in North Wales offers both fine dining and pizza to-go. 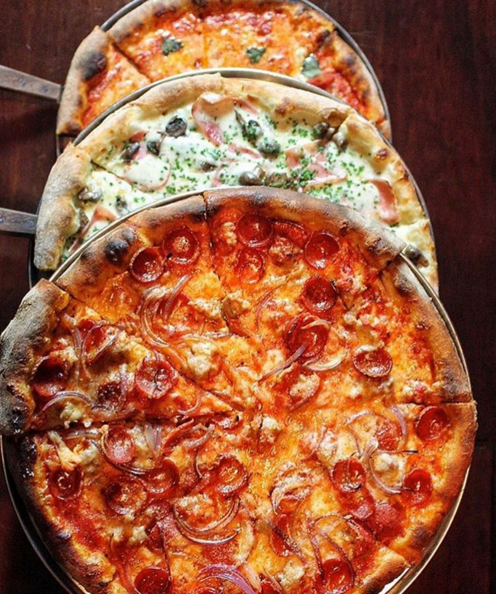 The pizzas are top-notch, made fresh in a coal-fired brick oven. 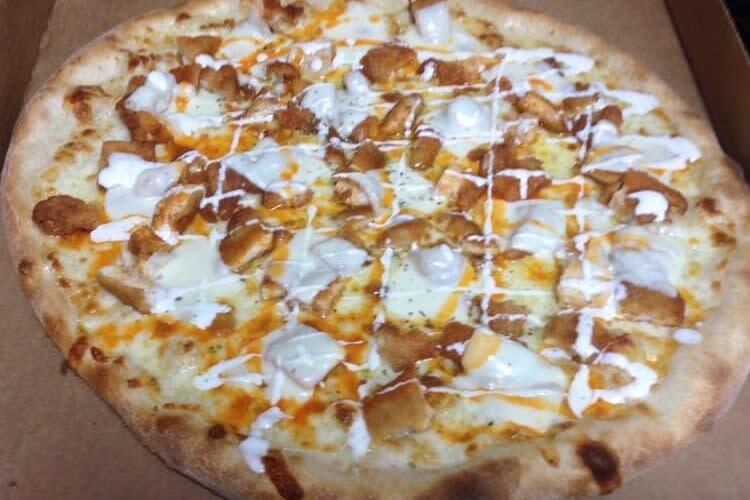 Be sure to try the Drunken Brooklyn, a thin crust pie with vodka sauce and mozzarella. New York City. New Jersey. King of Prussia. The King of Prussia Mall location is the third for Nicoletta. The pizzeria offers 18 toppings to choose from, and their famous pizza can be ordered in whole pies or one-quarter pizzas. Nippers Bar & Pizza is a neighborhood Italian restaurant that specializes in seafood and brick oven pizza. Try a taste of both with Cito's Seafood Special, a red or white pizza with clams, shrimp and crabmeat. Cornmeal in the crust and sweet sauce - that's what makes Penny's Pizza in Limerick and Oaks so good. Twenty-four topping choices doesn't hurt either. 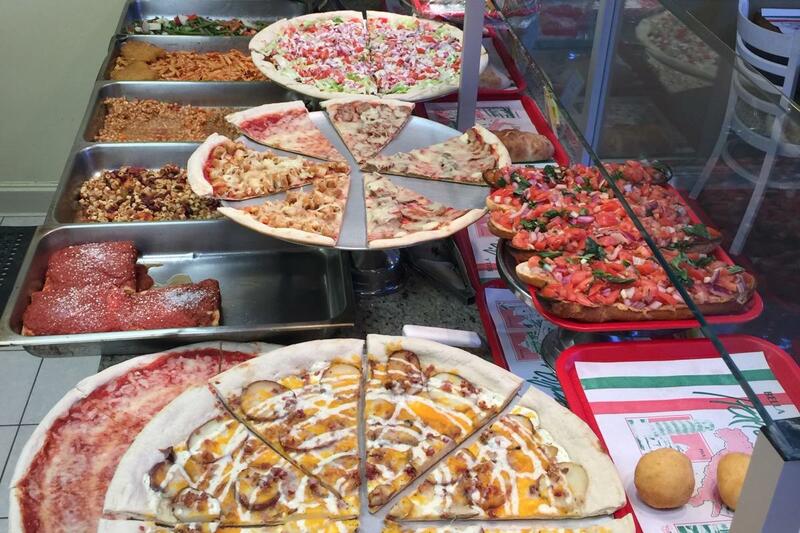 Vinny's Pizzarama offers a full range of pizza, including pan, Sicilian, stuffed and white pizza. They also offer 23 gourmet pizza pies like the Linda's Pizza: a white pie with fresh garlic, broccoli rabe and sausage. Basta Pasta's unique pizza offerings include the chicken Caesar and the prosciutto arugula. Of course, you can always create your own pie with 18 toppings to choose from. Main Street Pizza is a local favorite in Eagleville offering inspired pies, including traditional margherita, Sicilian and even Chicago-style with mozzarella on the bottom and marinara on top. Giuseppe's Pizza in Lansdale has continued to grow in popularity of the past three decades. Enjoy traditional, white, pan and Sicilian pies, along with a range of specialty toppings. Downtown Pottstown's favorite pizza is at The Pourhouse & Little Italy. This High Street restaurant offers 15 gourmet pies and more than 25 toppings for build-your-own pizzas. Thirty-five years and still going strong, Riviera D'Italia is one of Abington Township's favorite pizzerias. This BYOB offers traditional and white pizzas, with varieties for both vegetarians and meat lovers. Celebrating 40 years in 2017, Tony's Pizza Palace offers hand-tossed, Sicilian style pizza in their small shop along Main Street in North Wales. Serving Norristown and East Norriton since 1973, Via Veneto has a variety of Neapolitan and Sicilian pies including ricotta white, bruschetta and chicken parm. 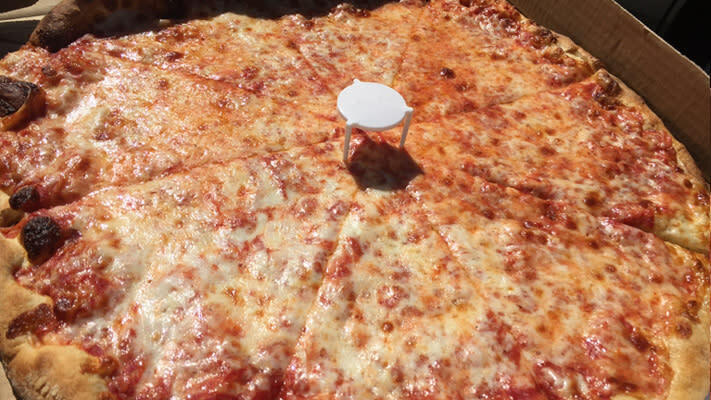 Vito's Pizza offers 15 different topping choices for its made-to-order pies. The "Top of the Line" pie lets you create your own with seven of your favorite toppings.